Today, it was announced that entertainment legend Bruce Forsyth has died at age 89. Sir Bruce Forsyth has been entertaining the nation for over 75 years, including presenting Strictly Come Dancing alongside Tess Daly from 2004 to 2014. 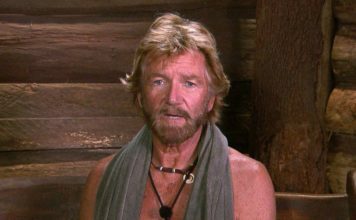 He began his entertainment career when he was just 14 and has since become Britain’s best paid TV star, and is best known for presenting The Generation Game, Play Your Cards Right and The Price Is Right. The Forsyth family have been sure to send a thank you to “the many people who have sent cards and letters to Bruce wishing him well over his long illness and know that they will share in part, the great, great loss they feel”. Understandably, his family have refused to make any further comment and have asked for respect “at this most difficult time”. 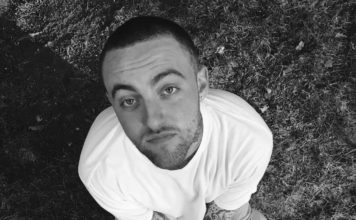 “He was one of the greatest entertainers our country has ever known”. Sir Bruce Forsyth has been of ill health for quite a while now, evidenced by him missing Ronnie Corbett’s and Terry Wogan’s funerals last year because he was too frail. In 2015, Forsyth experienced two key hole surgeries after falling in his home in Surrey. Our thoughts and prayers are with the Forsyth family at this hard time. 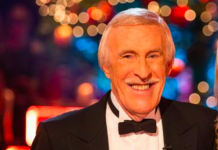 BBC to celebrate Sir Bruce Forsyth’s 90th birthday! 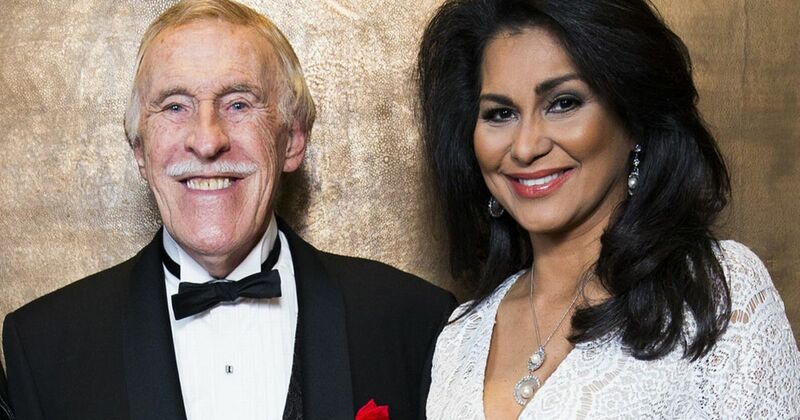 Sir Bruce Forsyth rushed to hospital after dangerous fall at home!